If you were unable to make it along to the General Meeting on 24 January 2018 we now have a copy of the speakers notes. Do you know how to keep on the right side of the law with a problematic tenant??? HMRC’s online e-learning course, ‘Letting out a property’ provides guidance on property lettings, which you can refer to at any time. 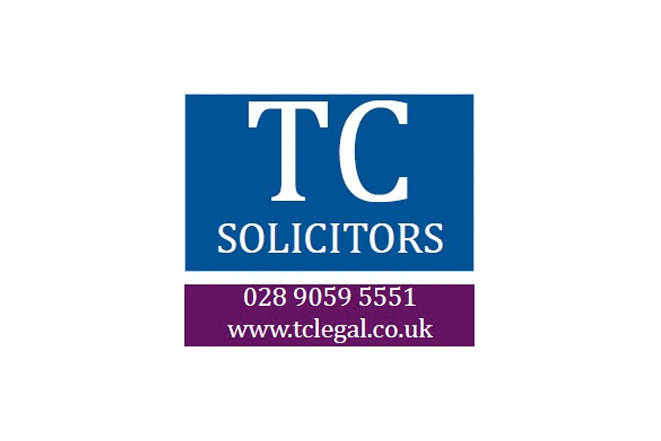 Make sure you get the help you need…..
Northern Ireland Housing Bulletin July – September 2017, Publication Released Today. When do existing Housing Benefit Claimants transfer to Universal Credit? The introduction of Universal Credit is the most significant change to the welfare system in generations. 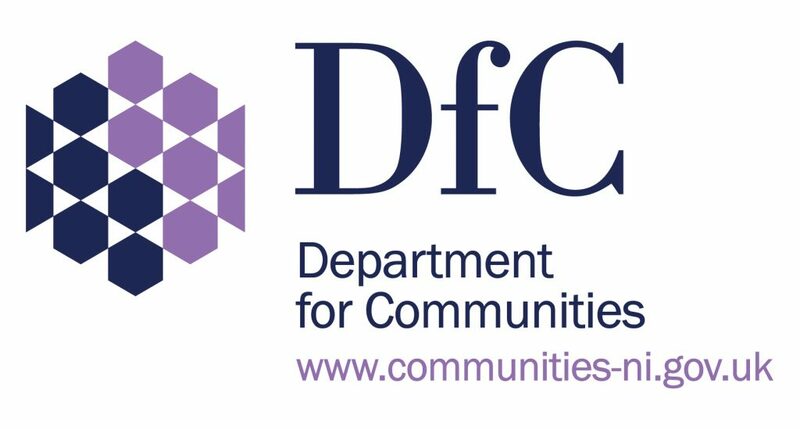 Therefore in line with measures aimed at ensuring claimants receive either more or earlier access to their payments, announced by the Chancellor in the Autumn Budget (2017), the Department for Communities has decided to extend the Northern Ireland roll out to complete in December 2018. The revised rollout schedule is included in this news article. implemented successfully in Northern Ireland in the coming weeks and months.